This jacket is made with genuine leather. This is a fantastic jacket to have and easy to carry. Its features; two inside pockets, zip closure, satin lining, quality zip. Hand sorted natural leather breathable so you won't feel sticky and suffocated while wearing it. 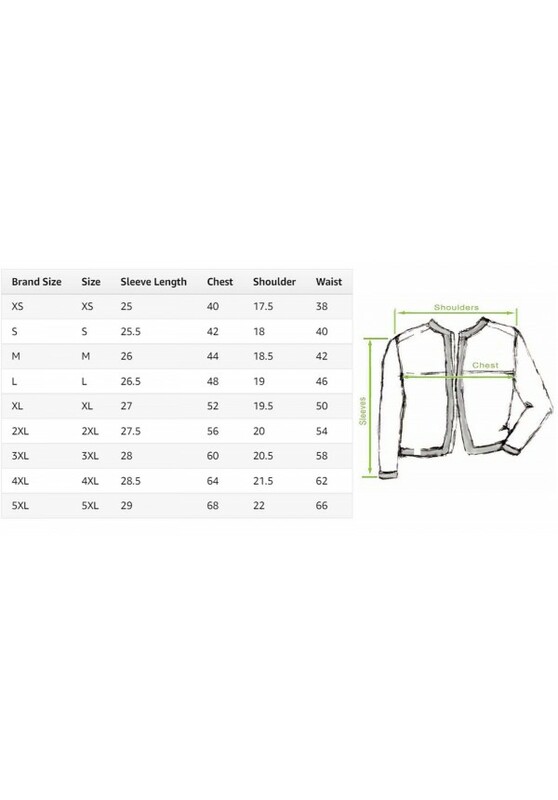 Please choose your size carefully from our size chart before ordering your jacket by ensuring you measure your chest size correctly. The measurement in our size chart is actual body size and NOT the jacket size. This will save you and Feather Skin the time and hassle if you receive the wrong size jacket.